L’ALBERO NASCOSTO BB&Apartments, Trieste, Italy. Tastefully hidden. 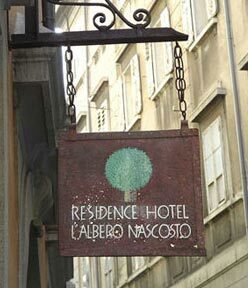 | Travel Blog & Co.
L’ALBERO NASCOSTO BB&Apartments, Trieste, Italy. Tastefully hidden. 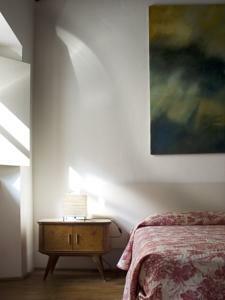 Tastefully decorated and furnished, L’Albero Nascosto B&B is located in the heart of Trieste and it’s absolutely lovely. 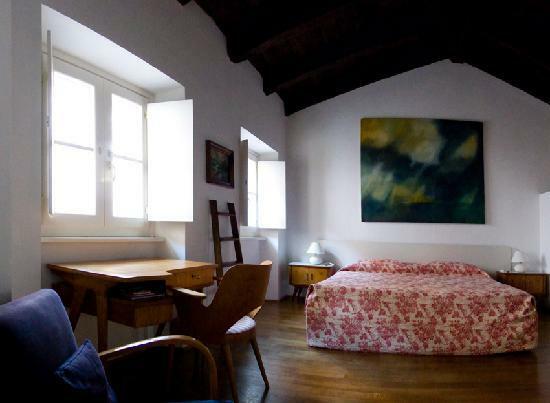 This charming and design accommodation is amazing in its atmosphere, with its deco furniture and the local artworks on the walls. On request, you can also visit the artists’ workshops. Highly reccomended! This entry was posted in Hotels & BB and tagged albero nascosto, apartments, art, B&B, bed breakfast, design, hotel, italy, travel, trieste by costanzafabbri. Bookmark the permalink.